If you are searching for methods to fix Apple Music not working error, then you are at right place. Many iPhone users asked our team to write about the methods to fix Apple Music errors. Thus, have a cup of coffee with you because you will be going to enjoy this article. We picked 6 methods and tested those methods before bringing it to you. Before starting with methods, let’s talk about the causes and most frequently Apple Music errors. These are the most occurring errors reported by iPhone users. Some of the most reported errors are given below. All the components related to Apple Music individually causes several errors. The main causes behind the occurrence of Apple Music not working error are described below. Most of the Apple Music errors appears due to poor streaming of Music. It may be the results due to a poor internet connection. Bugs appear during singing in the iCloud as well as iTunes. These bugs leads to the occurrence of various errors while attempting to play music using Apple Music. An old version of iTunes can also be a reason behind this issue. There are more than 20 ways to fix Apple Music not working error. We picked 6 methods and described all the steps to fix it. These methods are self tested by our expert team. Sometimes Apple Music freeze due to the intervention of corrupt cache or Network failure. Hence, restarting the Music application will fix Apple Music not working error. To restart Apple Music, double tap device Home button. All the recent application will be listed on the screen. Slide up the Apple Music application to exit it. Now tap it to restart the Apple Music. Airplane Mode has proven a Magic Wand. Most of the errors including Apple Music not working got fixed within a few seconds. You need to tap to slide the button to enable the Airplane mode. It blocks all the network and hence, all the connections restarts while you turn off the Airplane mode. Network plays a vital role while playing music using Apple Music. You can fix it by resetting the network settings with the help of given steps. Step 1: Navigate to the settings via the Application panel. Step 2: Scroll down and select General from the list. Step 3: Tap on the Reset under General settings panel. 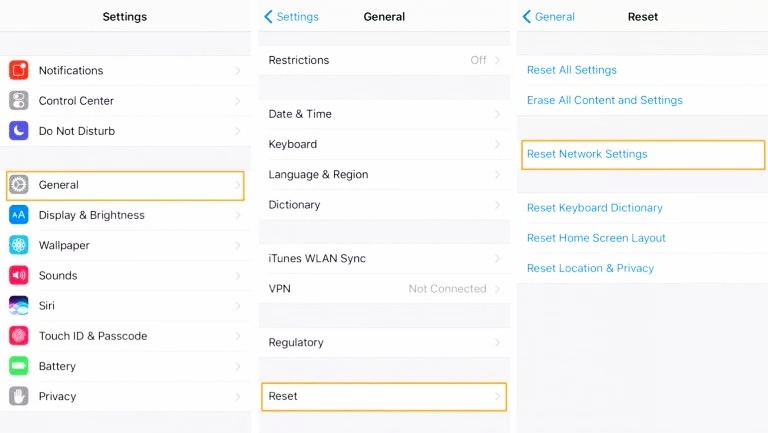 Step 4: Select Reset Network Settings inside the Reset tab. Once you click over given option, your network settings will be reset to the factory settings. Rebooting a device can easily fix Apple Music not working problem on iOS 10, 11 and 12. Thus follow these steps to reboot your device. For iPhone or iPad (6, 6S, 5, 5S)- Long press the Home and Power button. For iPhone 7 or 7 plus- Long press Volume down button and Power button. 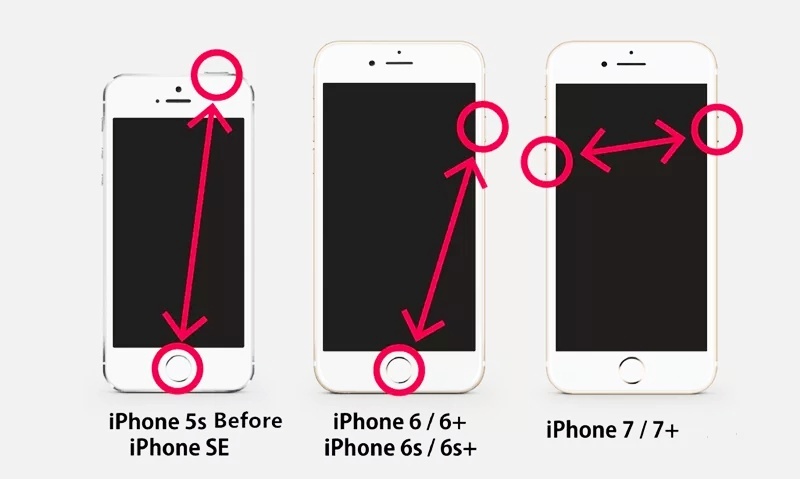 For iPhone 8, 8 plus, X- Long press volume up button and then immediately press volume down button. Now long press Power button. If rebooting your device is not working with you then check for updates. 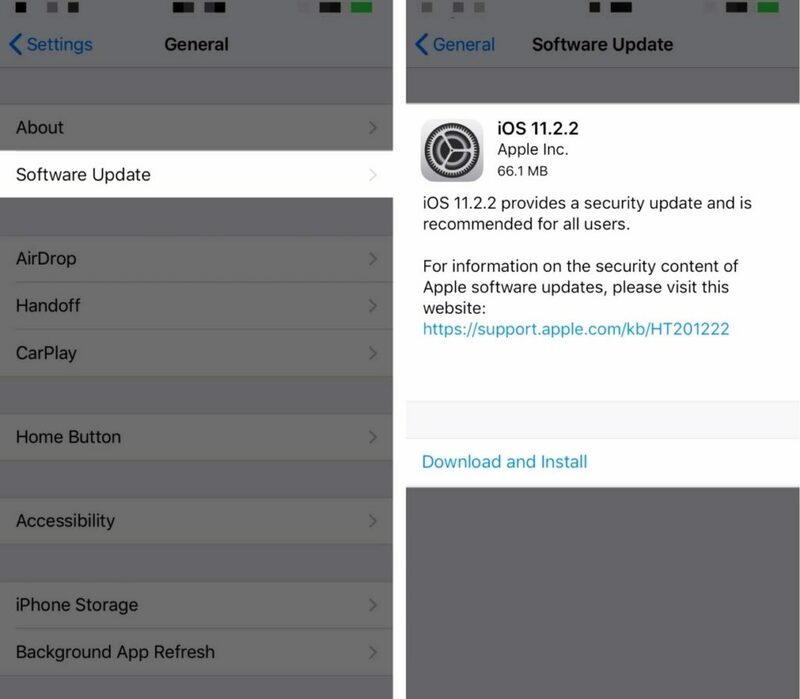 Most of the users reported that due to the old version of iTunes, Apple Music not working error pops up. Hence, you can update iTunes with the help of given steps. Step 1: Go to the Settings by navigating through the application panel. Step 2: Select General settings from the given list. Step 3: Scroll down and select Software Update from the available options. 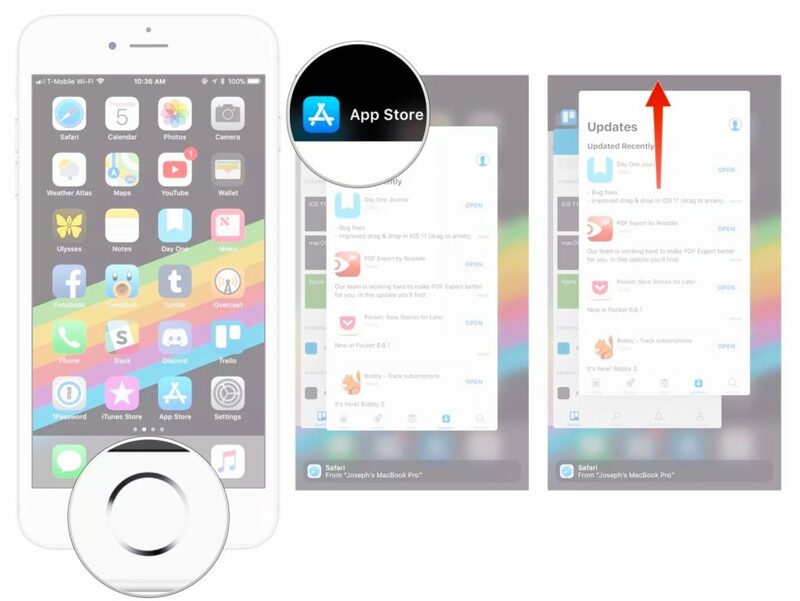 Step 4: Tap on the Download & Install option available at the bottom of the panel. Step 5: Try to reopen Apple Music. Hopefully it will start working. Most of the time, sign in error causes the malfunctioning of other applications including Apple Music. Thus signing out and then sign in will provide a fresh start to the iCloud account. You can sign out via navigate to the settings and then tap on the App and iTunes store. Thereafter select sign out and wait for a moment. Sign in again and reopen Apple Music and hopefully, it will work this time. 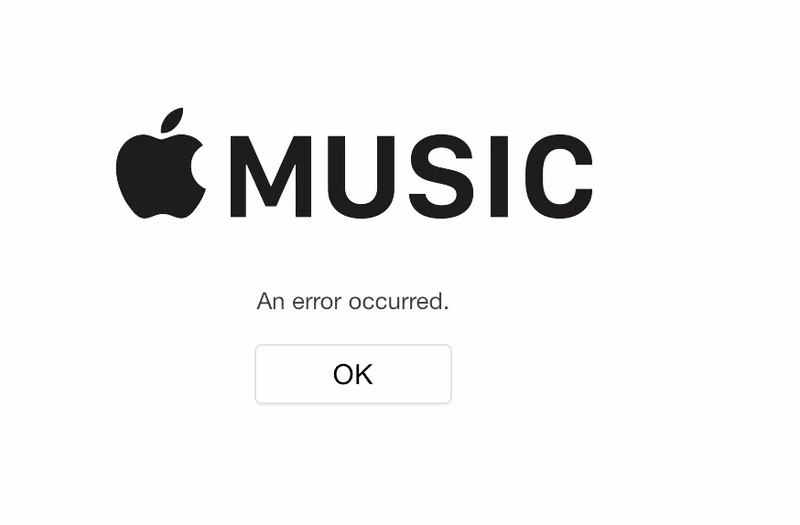 We covered approximately each and every details about the Apple Music not working error. The types of error, causes behind it and methods to fix the error, described with the simple steps. Every method is unique, thus if one method is not working with you then try the other. If you need to ask about any query, comment us in the comment section given below. Our team will reply to you as soon as possible.